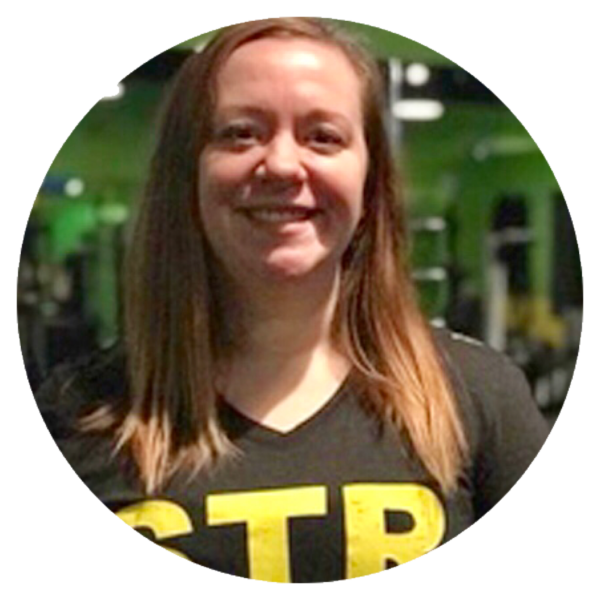 Ashley has been a member at LadyStrong Fitness since July of 2017 & became our Studio Manager in January of 2018! 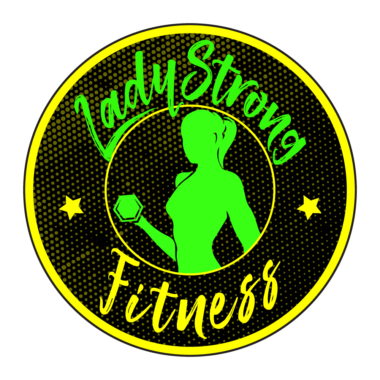 Ashley started her fitness journey at LadyStrong & has lost over 20lbs & a lot more inches since officially becoming LadyStrong. She loves being a #boymom to her 3 little guys & all things Harry Potter. She doesn’t do well with sitting still, so she’s always trying to master new things in the form of a book or a hands on activity. Her favorite part about being on the Green Squad is that she is still on her own fitness journey – just like all the ladies here. The unique perspective of still having personal health goals alongside the members at the studio makes her truly appreciate their needs & struggles because their hers, too!